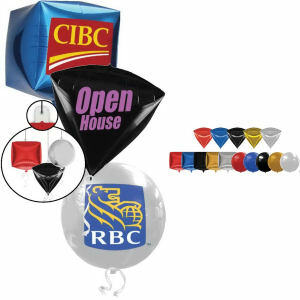 Inflate your brand’s profile with our custom printed promotional balloons! 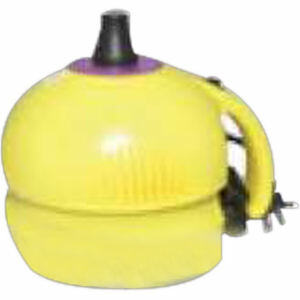 When you think of traditional decorations and fun promotional items that spice up a space, the first thing you should think of is customized balloons. 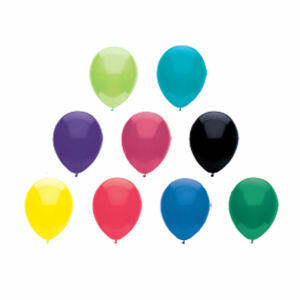 Balloons are a fun and highly visible way of marketing your company, especially at trade shows, launching days or any event you participate in! 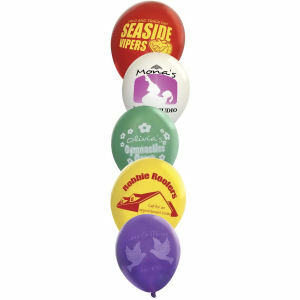 There is something about personalized promotional balloons that people really love - whether it’s how they float around a room, or how their presence instantly warms up a party. 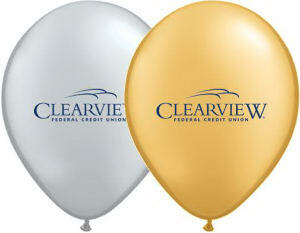 People of all ages will be drawn to your custom imprinted balloons and your company logo! 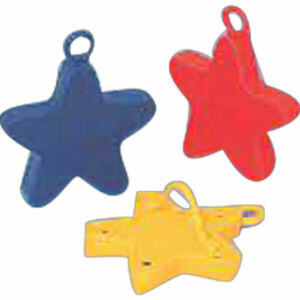 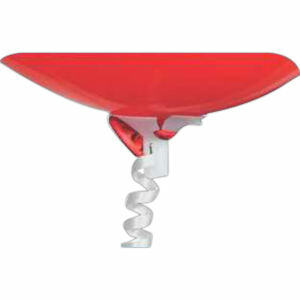 Here at IASpromotes.com, we offer a large selection of custom promotional balloons in a large range of colors, shapes and sizes. 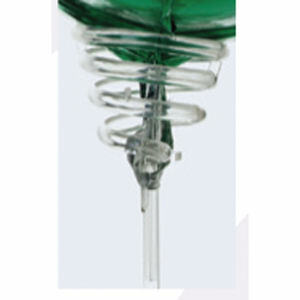 Contact us to help you to personalize your promotional balloons of any sizes, shapes or colors with your corporate name and logo.